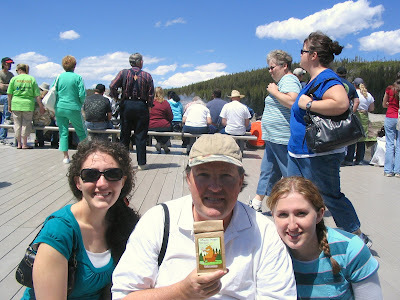 Sheff and Jelley's Blog: Happy B-Day Dad! Dado, Happy Birthday! You are the best ever. I am sure I left TON'S of other descriptions out, can anyone else add more? Aren't Daddy's GREAT! I miss mine and don't see him nearly often enough!